David Pocock has played more games for the Wallabies in the past two years than he has for the Brumbies. Photo: Photox. The Paramatta Eels were unable to breach the Green defensive wall of the Canberra Raiders on Sunday night (14 April), as their new-found defensive resolve shattered the record books. Meanwhile, its unwanted record for last season’s treble winners Canberra FC that will have new head coach Luca Ujdur concerned. Lachlan Roberts runs his eye over the key statistics from the blockbuster weekend of sports across the nation’s capital to bring you the first edition of the Stat Attack. 29 – Do you know how long it has been since the Canberra Raiders have kept two sides scoreless in one season? When was the last time the Green Machine started a season with such a stellar defensive record? It was 29 years ago. After keeping the Gold Coast Titans scoreless in the opening game of the season, the Raiders produced another shutout against the Eels at GIO Stadium running in three tries to zip. It has been the best defensive start to the season since 1990, with the side conceding only 44 points in its first five matches. It was also just the second time the Raiders have held two teams scoreless in one season, also in 1990. 14 – Canberra Olympic looked in complete control against Gungahlin United as they cruised to a two-nil lead in the opening half an hour of their NPL1 clash on Sunday afternoon (15 April). Coach Frank Cachia brought on his last substitute in the 80th minute to shore up the result but a rash challenge less than 60 seconds later by goalkeeper Rory Larkin saw him receive a red card and Olympic down to 10 men. So in stepped rightback Tim Bobolas, who chucked on the gloves and made a 14-minute goalkeeping debut. He looked assured between the sticks, helping his side to the top of the ladder alongside Tigers FC. 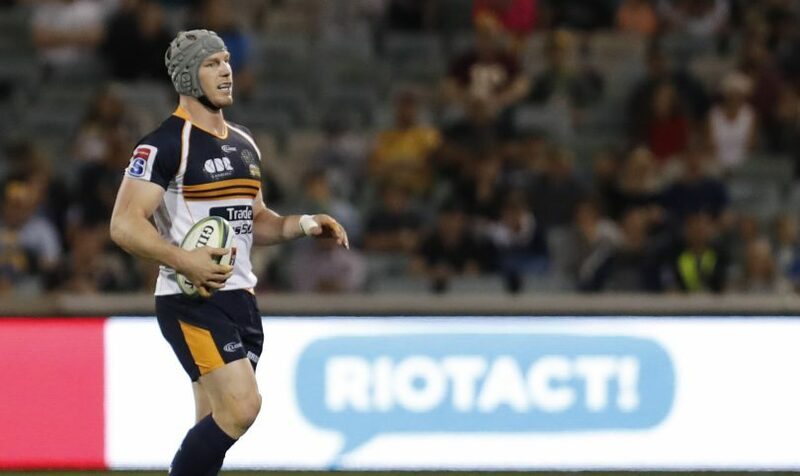 502 – Brumbies star David Pocock has been ravaged with injury this Super Rugby season as the flanker missed the side’s 31-20 win over the Lions on Saturday night (13 April). He hasn’t played a game since 8 March and in fact, he has played more games for Australia than he has for the Brumbies in the past two years. Pocock has only played a total of 138 minutes of a possible 640, with performances in only three of the Brumbies’ eight games this season. He has been named in the Brumbies touring squad for their two-game tour of South Africa and Argentina so let’s remain hopeful he can return to the field during the tour and most importantly, return uninjured. 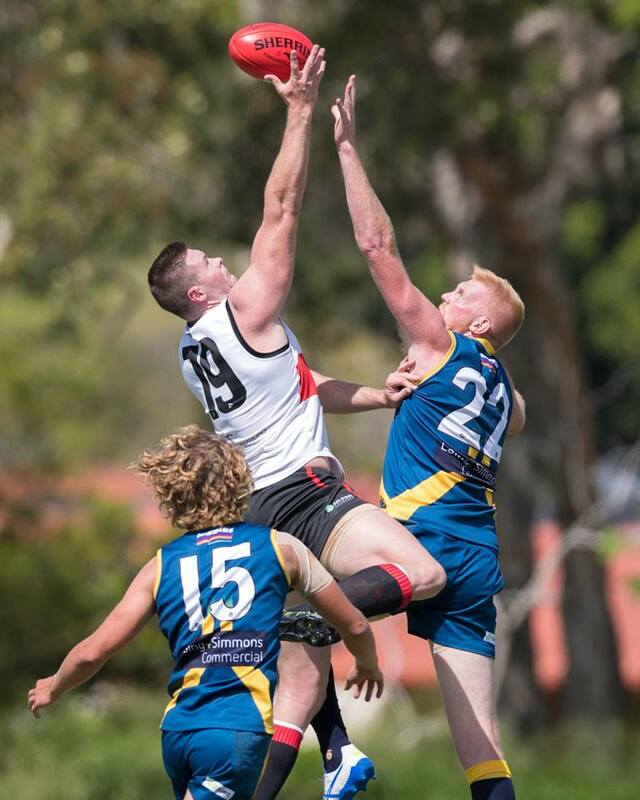 35 – There are plenty of statistics to pull from the Canberra Demons disappointing loss to Redland on Saturday afternoon (13 April). You can look at the 60 point margin, the 28 minutes of last quarter that the Demons failed to change the scoreboard or the 616 days since Redland had won a game at home. But maybe the most worrying stat for the Demons was the colossal landslide in hitout statistics. Redland big man Craig Malone dominated the ruck contest, winning 54 hitouts compared to the Demon’s combined total of 19. Canberra will have to fix that statistic if they are to bounce back against defending premiers Southport at Phillip Oval on Good Friday. 0 – Zero isn’t a number associated with Canberra FC in recent years, but that is the number that the club is faced with after the opening two rounds of the NPL1 season. Last year’s treble winners have lost their opening two matches, going down to Canberra Olympic and Tuggeranong United 3-0 both times. For a side that prides itself in its defensive prowess after conceding only 13 goals during their 2018 campaign, their season has got off to a shaky start. What might be of most concern to new head coach Luka Ujdur is their inability to put the ball into the back of the net since the departure of prolific duo Thomas James and Kofi Danning.